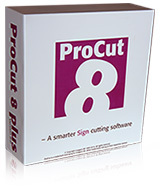 ProCut 8 plus has all the tools you need to create professional signs. 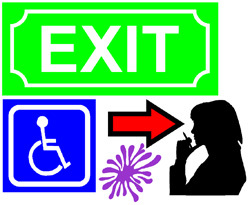 Make signs exactly as you like with texts, symbols, freehand drawing and clip-art especially made for signs. 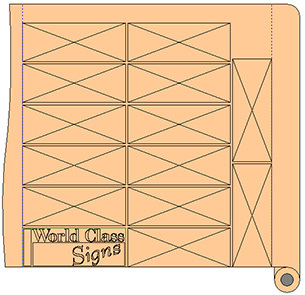 The signmaking becomes both fun and easy with the easy to use tools for design, layout and practical tools as guide lines, measurement tool etc. 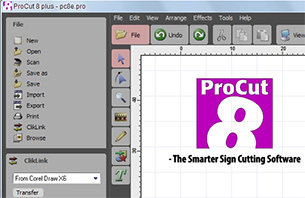 ProCut 8 can import vector graphics for cutting from almost all other graphics software. You can transfer graphics from Corel Draw and Adobe Illustrator with only one click. 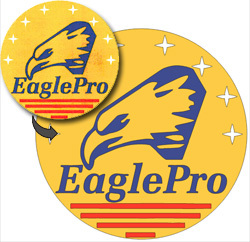 Scan images or open bitmap logos and convert them into cuttable vector graphics. The smart editing tools ensures that you will get perfect originals with a minimum of effort. 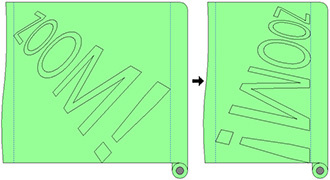 ProCut 8 junior shows exactly how the sign is cut on the vinyl, and with the unique vinyl editing you can move and rotate parts so that the waste of material is minimized. User friendly and easy to understand software. 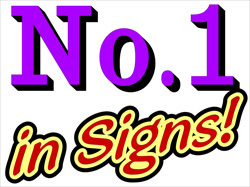 Layout and special effects for signs. 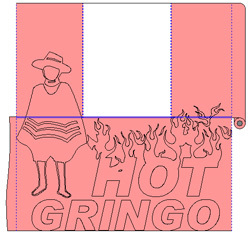 Scan or read bitmap graphics and convert to cuttable vector graphics. Transfer graphics to and from other software with one click. De-select empty stretches of vinyl to save material. Rotate and move parts to save vinyl.